Even if you’re not so excited about smart homes and would rather your whole house was not part of the Internet of Things, there are still some options with smart homes that are useful, like coming home to a warm house with the lights on. 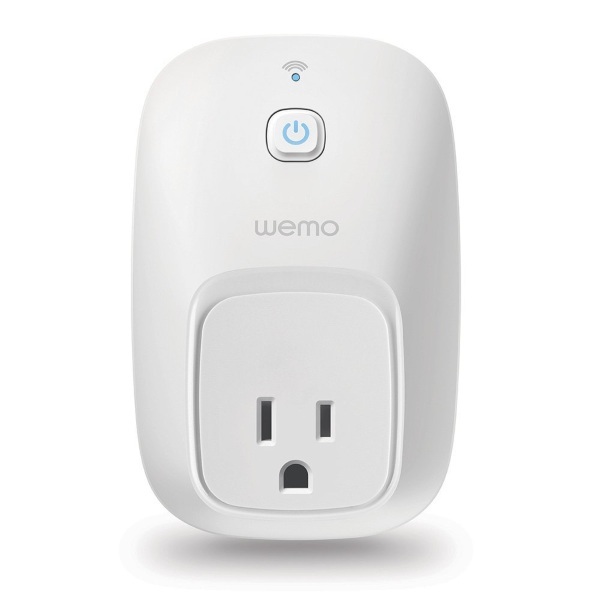 The WeMo Switch Smart Plug gives smart home integration to everyday appliances. 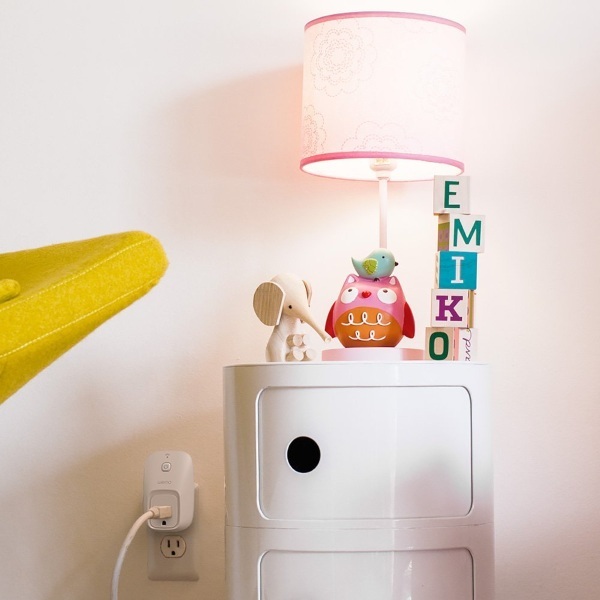 It’s a plug that allows you to remotely control basic appliances. This includes your lights or fans. Just everyday sorts of things. You don’t need a hub to control this, you can use your mobile device. That being said, it also works with Amazon’s Alexa and Nest systems. This is a really great option for people who just need some basic extra security and comfort. Never leave your flat iron on again or make sure your lights are on when you get home so you’re not walking into a dark house. You can get one starting at $29.72.